Pro Tools 12.5 crashes each time I try to deactivate Sonnox Inflator plugin or when I try to close a session with at least one Inflator instance. OSX 10.9.5 and the most recent version of the Inflator. 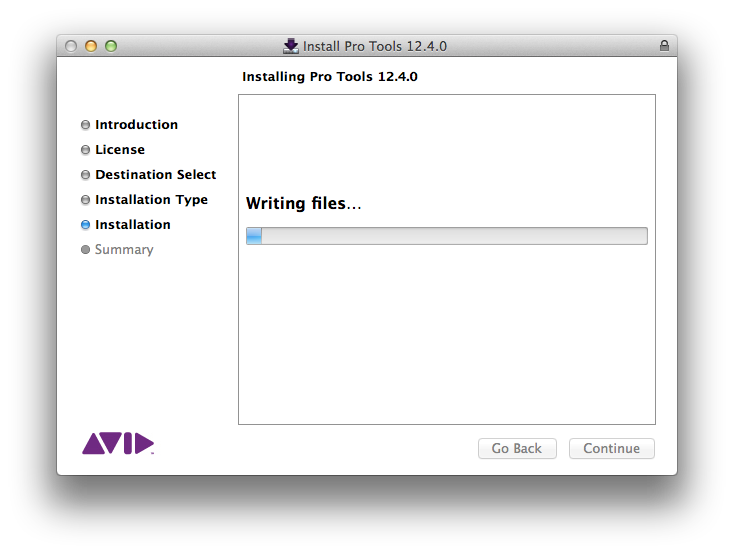 This is a confirmed problem related to Sonnox plugins in Pro Tools 12.5. I'm hoping they will manage to come up with a new stable version before my plan expires in October. I am going to make a 2-3 year version freeze but at this point it would be 12.4. Stability improvements would be nice.